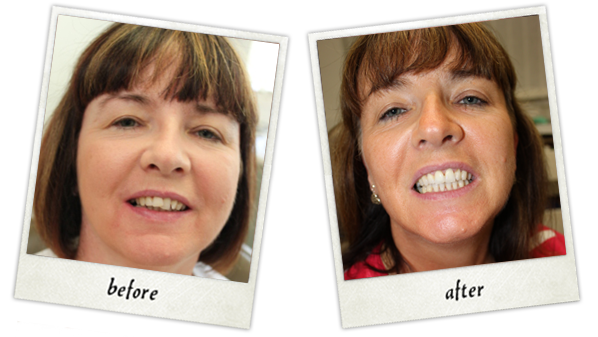 I have recently had treatment completed which involved crowns, dental implants and fillings. Unfortunately, I had neglected my teeth for many years. I knew that I had a problem and eventually plucked up the courage to see the Dr Kareen at Church Road. I was extremely anxious about this but at no point did I feel like i was being judged by him or his team. I am now looking after my teeth religiously and have a smile that I am proud about. I found Church Road after reading their reviews and when asked, I was more than happy to leave reviews about my positive experience. In my case it cost a lot of money but it was certainly money well spent. Thank you to the team for all of your hard work! 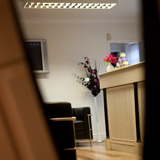 Church Road Dental & Cosmetics, situated in Cheadle Hulme, Cheshire, offers a wide range of treatments, especially tailored to each individual patients wants and needs. 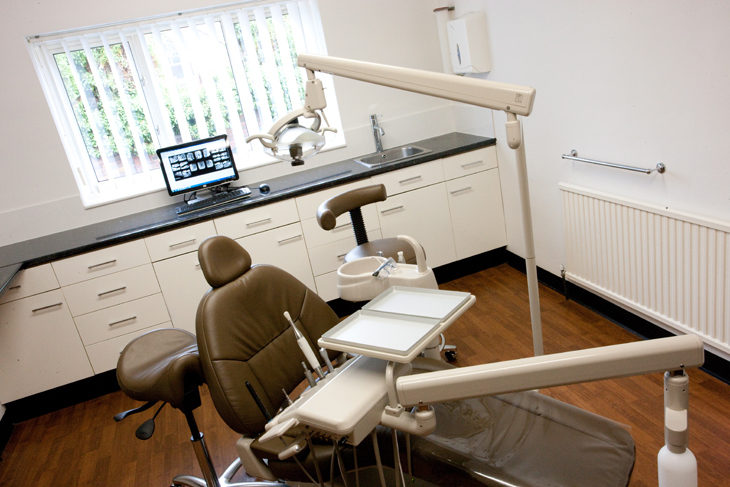 To help them achieve the high quality of care they strive for, Church Road Dental is equipped with cutting-edge technologies and techniques. 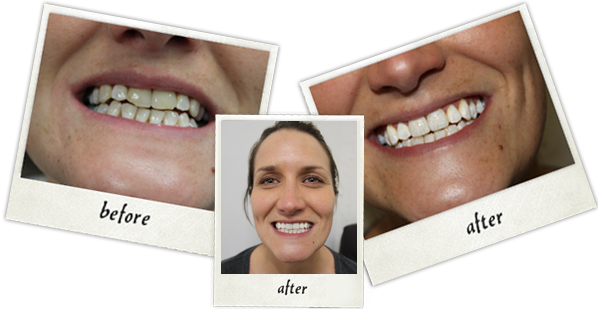 Not only does this allow them to provide great results but it also allows them to do this relatively quickly. 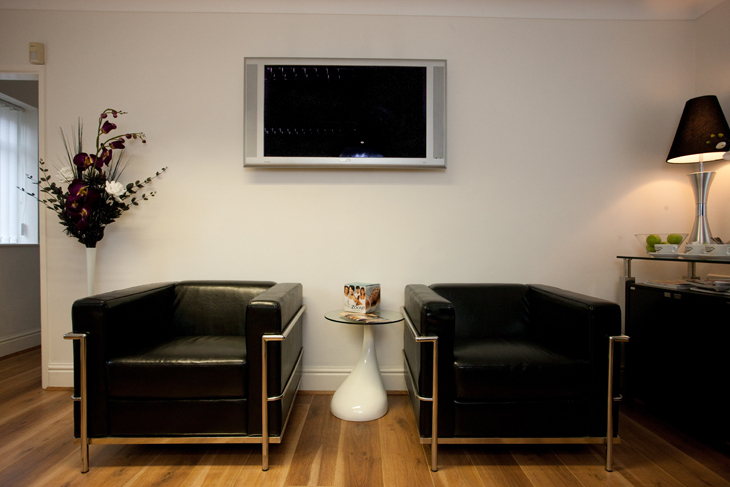 The team at Church Road Dental & Cosmetics pride themselves on attaining a good level of trust with their patients. Those who are in Church Road's care know that they can count on the practice to deliver excellent results time and time again, from routine check ups to complete Smile Makeovers. 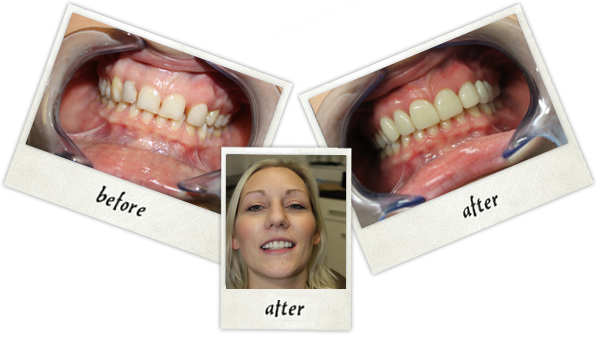 An excellent dental practice that has gone from strengh to strength. Very friendly staff...appreciate use of the latest equipment and procedures. I like having options explained with advice using computer immagy and the best way for any particular treatment. Shi is the best dentist I have ever come across. He is friendly yet totally professional. He explains everything he is going to do and is extremely concerned with the patient's comfort. I have absolutely no concerns about any treatment he recommends as I know that he will do everything possible to relieve discomfort. I value his advice and can honestly say that I no longer worry about my visits to the dentist. The receptionist was really friendly, the practise was modern and had nice furnishings, the dentist (Stephen Dodd) was excellent in the consultation and explained everything in detail and answered every answers to good quality. Furthermore the dentist (and I guess the practise) went above and beyond to special order a whiter tooth shade resin for my teeth when they may have been able to get away with giving me a yellower shade whilst charging the same price, but didn't because he knew that it would have been aesthetically undesirable shade, which I wouldn't be happy with. In the actual session it was clear that the cosmetic dentist really cared about his work and the aesthetic look of the teeth, having recently been to a non-cometic dentist to have the same procedure I noticed the difference between how much longer and how much more care was taken to shape the tooth to make it look and feel better in the mouth, especially when he looked at the teeth from a central angle to reassess and reshape the teeth and also through the use of finer and finer sanding tool to make tiny adjustments as well as smooth the tooth (which I don't think my previous practise even used fine sanding). It was clear the dentist had a keen eye for cosmetic dentistry and you really need to make sure that when getting work done to your mouth they are skilled with a good artistic flare because the teeth will be an incorrect shade and/or be an incorrect shape,I can assure my dentist was an excellent dentist. This is an excellent practice. I was particularly impressed by how much time the dentist took to consider what I felt were my needs, to explore the options and to discuss any concerns. A wonderful listener, who really reassured me! I came to Shi because I was having trouble with loose dentures. This was having dire consequences on how I was living my life. Shi talked to me calmly and told me I could be helped with implants. Several months down the line and the unthinkable has been achieved - I am confident in my smile. My first impression of the Cheadle practice was good and this carried through to the final day of my treatment. The gum reshaping I had was for a problem I had been battling with for some time and losing. Thanks Shi for getting my smile in order so easily. Was a painless and simple procedure. Happy and impressed with staff and changes made to the surgery. All staff are helpful and friendly, always willing to help and reassure in any way they can. I would whole-heartedly recommend this practice to everyone. Injections are a doddle now-Dr Karim is so gentle-don’t feel a thing! Fantastic practice! I have went for a consultation with lots of clinics in manchester and just found Shi to be likeable, friendly and a very good dentist. 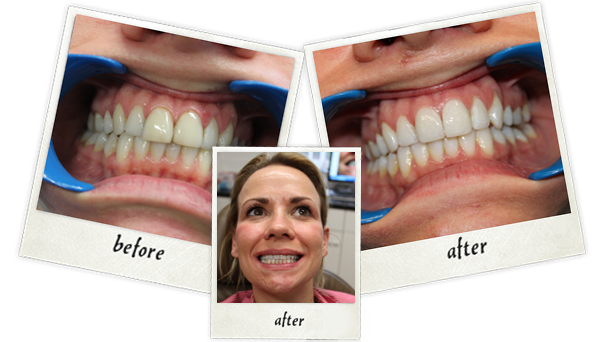 I had veneers, crowns and teeth whitening and didnt feel any pain at all. Highly recommended top notch service. I've been a patient of this practice for 18 years and I haven't a bad thing to say about them.